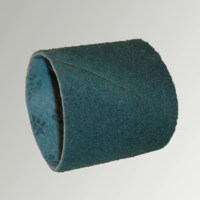 These X cloths are Klingspor, which are primarily used in metal industry. 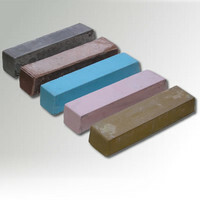 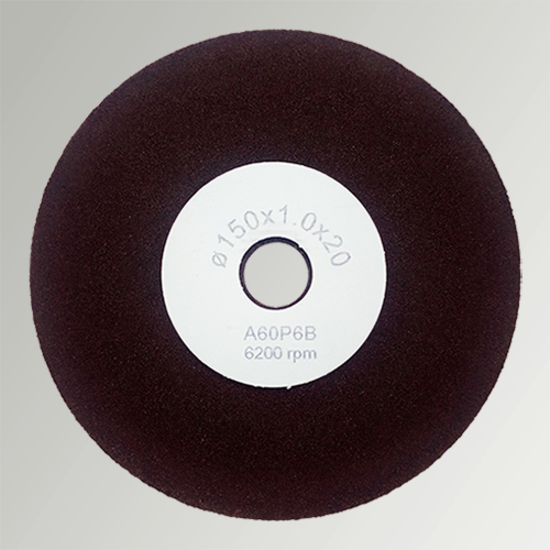 Based on the customer request we can produce these products from abrasive cloth of other brand. 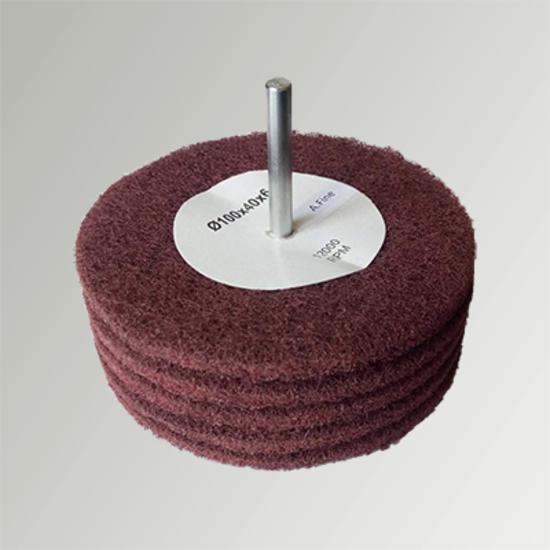 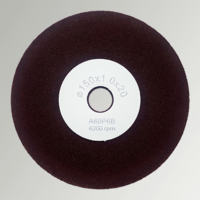 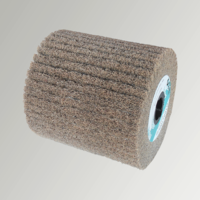 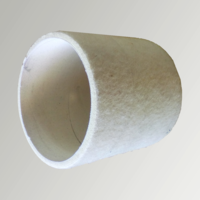 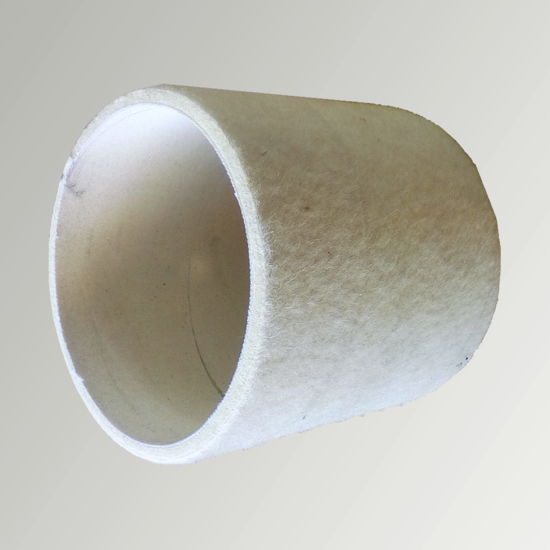 The Mounted Flap Wheels (made of abrasive cloth) are widely used in the industry and in the household as well. 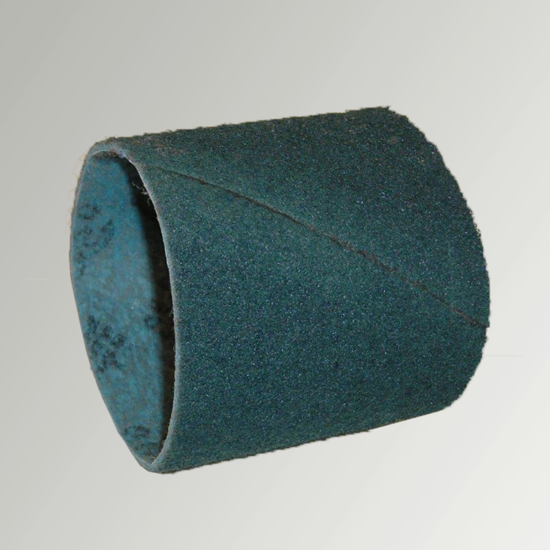 These products consist of flaps glued around a galvanized shaft and can be used with drilling machine and die grinder. 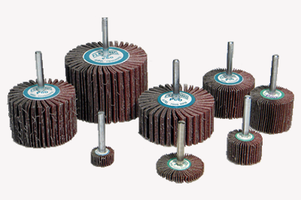 There are flap wheels with various sizes in this group. 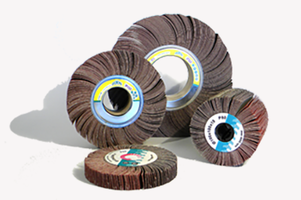 Besides the classic wheels with hole, there are wheels with hole diameter 19 mm, which can be used with satin finish machines (PTX machines). 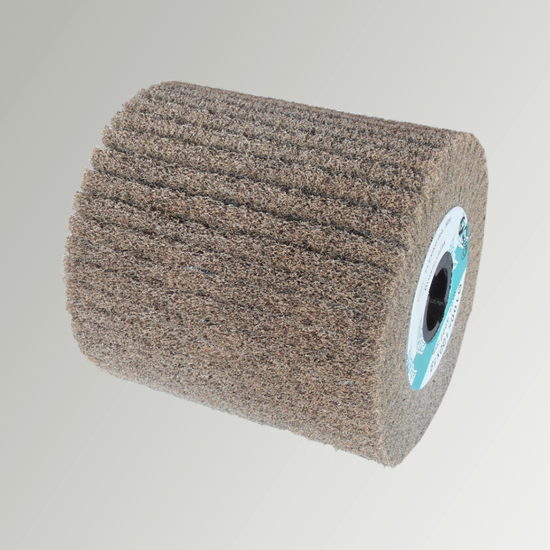 Also, in this group products with M14 tread, 125mm diameter, 20mm width more and more gain ground. 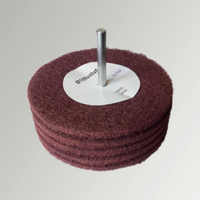 These are used with variable speed angle grinder, especially when working on field, it’s very helpful during on-site mounting stainless steel banisters, balcony, gates etc.